Grapple Asia comprises of full-time professionals currently living in Singapore with a passion for martial arts. They found a demand in Singaporeans needing a forum to compete, which is why they volunteer their time and energy, pursuing their passion to provide 2-4 tournaments every year for Singapore's grappling community. 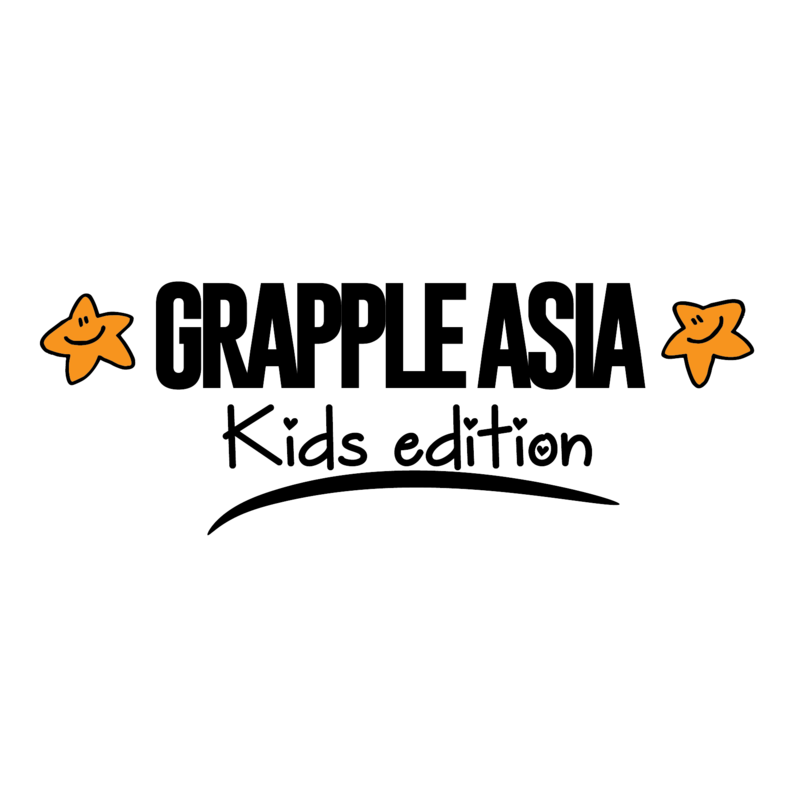 Grapple Asia also coordinates seminars, open mats, hosting interviews, and many other events in Singapore related to grappling.